We are most alive when we are creative, and most creative when we are fully alive. 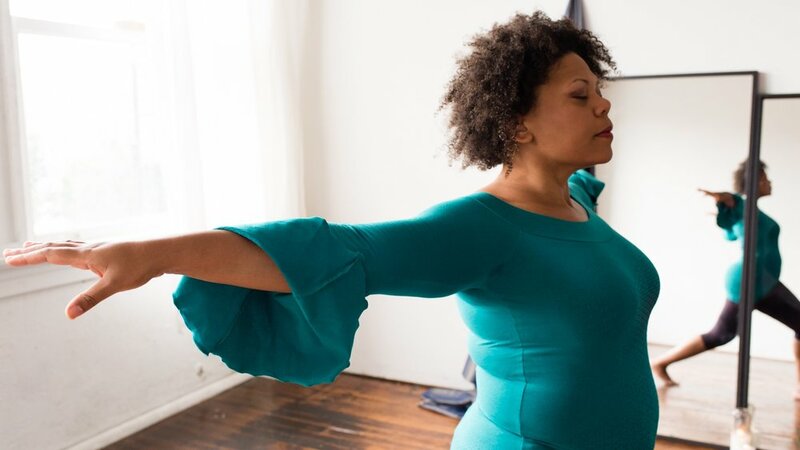 The Body Poetic System is a multi-faceted 9 or 13 week coaching program and healing journey, designed to bring you closer to your actualization as an embodied, expressive, fully vital human being. Our words affect our reality on the physical, emotional, mental, and physical levels, and our health affects our ability to create. Working with the combined power of embodiment and creativity can invite a deeper octave of self-awareness and self-actualization. We will weave experiences for the body, mind, and spirit to co-create multi-dimensional healing, and tune into your deepest soul desires to support manifesting your highest vision in this lifetime. Our time together will include therapeutic bodywork, movement training, cacao ceremony, creativity coaching, life visioning practices, and supportive take-home physical and writing exercises. The intention is to set you up to deepen your personal practices and cultivate a stronger connection to both your inner realms and your creative expression. We always begin with a complimentary 30-minute call or meeting to see how we fit together, contact me to schedule. Therapeutic Bodywork ~ Massage to address pain, injuries, and imbalances in the physical body, with energywork woven in to support the subtle self. Creative Musing ~ Visionary Coaching to unleash your artistic potential and create action plans for your creative manifestation. Cacao Ceremony ~ Healing ritual journeys with the teacher plant cacao (unsweetened chocolate) to support your intuition, integration, and inspiration. Mindful Movement ~ Yoga-based movement classes to give you the specific exercises and knowledge needed to integrate and deepen the transformative work of the massages, and support you in creating an on-going home practice. 9 or 13 weeks to a new way of being & creating. There are two ways to move through the Body Poetic System, a 9-week program and a 13-week program. In each format we will meet at the same time weekly, alternating between the bodywork, coaching, and movement training, with one cacao ceremony. The first session is 2 hours, the cacao ceremony is 2.5 hours, and all other sessions are 90 minutes. You will be given exercises to practice or write at home with each session, and I will be available to answer questions by email between our meetings. Your investment in yourself is $997 for the 9-week program and $1444 for the 13 week program, payable at once or in three monthly installments ($339 and $488, respectively). We always begin with a complimentary 30-minute call or meeting to see how our energy meshes and talk about your goals, contact me to schedule.